Any gamer who has played Destiny, the first-person shooter developed and published by Bungie and Activision, is no doubt well aware of engrams, which are the multi-colored, twelve-sided form of currency scattered across the title's massive-multiplayer environment. At each subsequent loot drop, players have no doubt learned the difference in monetary value between the uncommon green, rare blue, legendary purple, and exotic yellow engrams, and have amassed their own stashes of each variant accordingly. Following the release of The Taken King DLC in September, and walking in the shadow cast by the recently announced Festival of the Lost Halloween-themed live in-game event, Bungie might just have another goodie in store for many a questing Guardian seeking out more than one kind of treat during the holiday weekend. According to Polygon, Bungie will make engram toys available for purchase for die-hard fans of the franchise. The new toys from Bungie will be squeezable stress balls made from polyurethane foam, and will be cut at three inches in height by three inches in width. All items sold, at the individual price of $19.99, will feature all four colors as seen in-game, come packaged in a "clear plastic display box," and will reportedly be of very limited availability, so potential buyers might just have to call ahead to ensure a potential loot drop at participating local retailers. Given the pre-existing popularity of mass-market merchandising within gaming culture, the engrams of Bungie's latest property are probably a safe bet for novelty reproduction for profit. 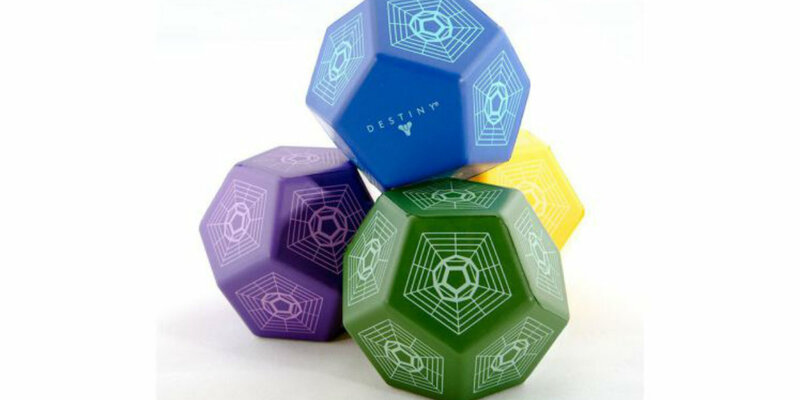 In terms of making a quick buck from the disposable income of its players, offering virtual Guardian's replicas of the particular valuable they have spent countless hours procuring online, the opportunity to lay their hands on actual engrams might just be a form of instant gratification too enticing to pass up. For anyone who owns a plush Companion Cube from Portal, or has ever amassed a small collection of action figures from such blockbuster titles as Halo or Gears of War, the idea of owning a small part of your favorite virtual playground is a creature comfort with plenty of emotional appeal. Bungie is no doubt banking on much of that same fondness in its production of engrams. And in making their availability of a limited stock, the acquisition of them is made all the more valuable, and becomes imbued with the same rarity that the gems hold in-game in real-life as well. 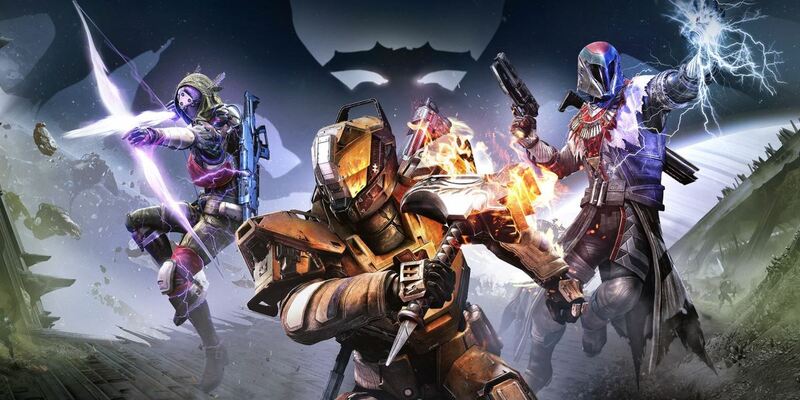 Destiny is available to purchase for PlayStation 4, PlayStation 3, Xbox One, and Xbox 360.